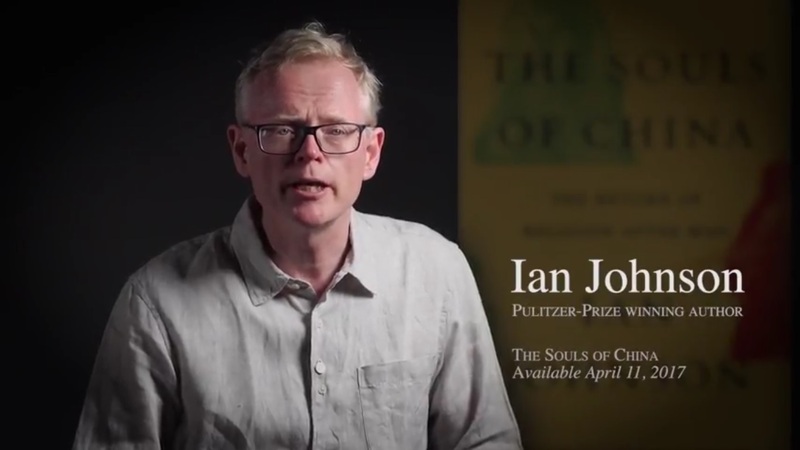 The Guardian praises Ian Johnson’s book The Souls of China: The Return of Religion After Mao and his well-documented tour along Taoist musicians, rebel Christians and celebrity Zen Buddhists, and where the CCP is still firmly in charge. Xi’s remarks exemplified the fierce tensions that surround the past and present role of religion in communist China. While the party acknowledges and accepts the resurgence of religious belief made possible by the post-Mao thaw, it retains an ongoing compulsion to regulate faith – a compulsion that has resulted in violent suppressions of spiritual movements such as Falun Gong. Much more in the Guardian. Are you interested in more stories by Ian Johnson? Do check out this list.